Get yourself a flawless makeup finish by priming, putting on a great base, highlighting and setting off your eyes and lips to make yourself feel ready for spring. Before you start applying makeup, moisturise your face and think about mixing in some face oil to give yourself the best base for a radiant flawless finish. Get the right primer to give your face all over radiance and tackle problem areas. Benefit cosmetics Porefessional products can help reduce the visibility of pores as well as making skin look brighter. It can be a great way to boost radiance before you put on any more makeup. Be careful of applying too thick a layer of foundation, and look instead for brushes and sponges that can help you get a good coverage without clumps of excess product. Good Housekeeping readers who tried Spring 2019 makeup trends loved a barely there base. Build up a few thin layers of foundation, and blend it from the cheekbones into the centre of your face to avoid any thick areas. Use fine loose powder to set your foundation and add a hint of bright blush to cheekbones. 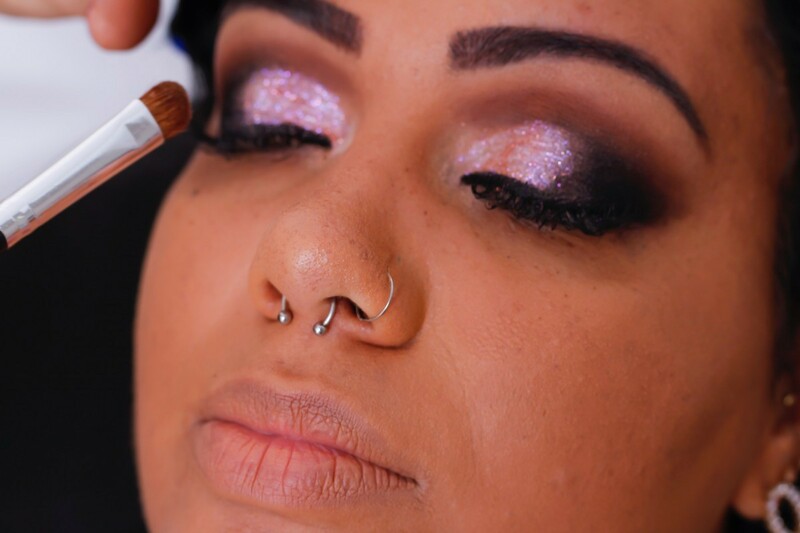 You may think contouring leaves you looking too made up, but you can still use a highlighter to add another dimension to your makeup and give a flawless finish. Applying a brightening powder or cream highlighter to your cheeks, bridge of your nose, temples and jawline will give you a subtle glow. Options include the Benefit Dandelion Twinkle highlighter from https://www.carapharmacy.com/en/Benefit/b-743.aspx which does exactly what its name suggests, adding a light twinkle to your face. Now your luminous skin is set as a flawless backdrop, you can focus on making a statement with some smoky eyes or bright lips. 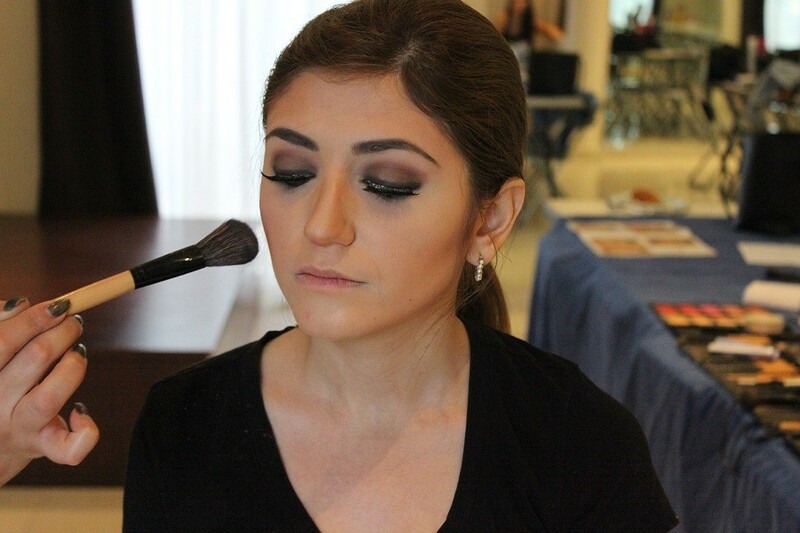 Give your eyes some standout with a darker colour at the base of the lashes, and a gentle smudge of smoky eyeshadow. Don’t forget your eyebrows and use a brow kit to tame them and add definition to frame the sparkle stars that are your eyes. A pop of bright pink, red or orange lip treatment will complete your flawless face, whether it be a matte lipstick for a dramatic finish or a lipgloss for a sparkling smile. « Dead straight and with a purpose.